I'm a Celebrity... Get Me Out Of Here... Host update! After Ant said he will not be attending this series, ITV are letting Declan Donnelly host the series on his own! Joel Dommett has uncovered that Declan Donnelly won't require anybody to enable him to exhibit the up and coming arrangement of I'm A Celebrity... Get Me Out Of Here! following Ant McPartlin's choice to center around his prosperity for whatever remains of the year. The comic, who showed up on the show in 2017, additionally proclaimed that he would deny the offer of filling in for Ant in the event that he was ever inquired. "I'm sure he’ll be fine on his own. He's amazing, they both are. It's an amazing team." Joel said in a previous interview with OK magazine. In spite of putting himself out of the running, Joel uncovered that if Dec needed somebody to encourage him, at that point Scarlett Moffatt would be the ideal decision. In the meantime, a hypothesis has kept on mounting about who will be entering the jungle. Coronation Street star Kevin Kennedy, who assumed the part of notable Weatherfield occupant Curly Watts, as of late uncovered that he would be occupied with partaking. With the possibility of joining fellow Coronation Street star Lucy Fallon in the jungle, the Daily Star reported Kevin said: "I've not really given reality shows much thought." 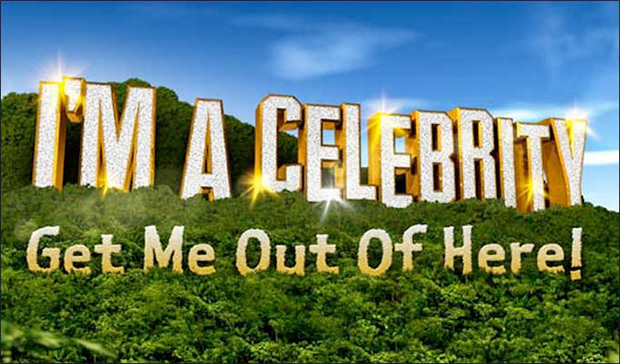 "The opportunity to do I'm A Celebrity has never arisen. But if it did I would seriously consider it." He reported.